The condos feature granite countertops, stainless steel appliances with open concept living and dining areas. Everyday you can enjoy the beautiful sunrise and sunset mountain views in your home. 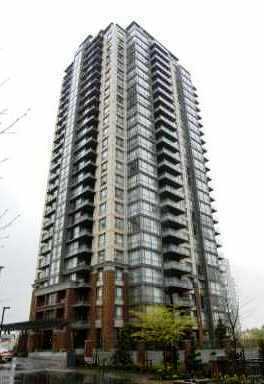 Only a five minute walk to public transit and the skytrain station. Close by is Brentwood Park where you can talk a long walk in the large green space or visit the baseball fields, basketball court, tennis courts, wading pool and playground.